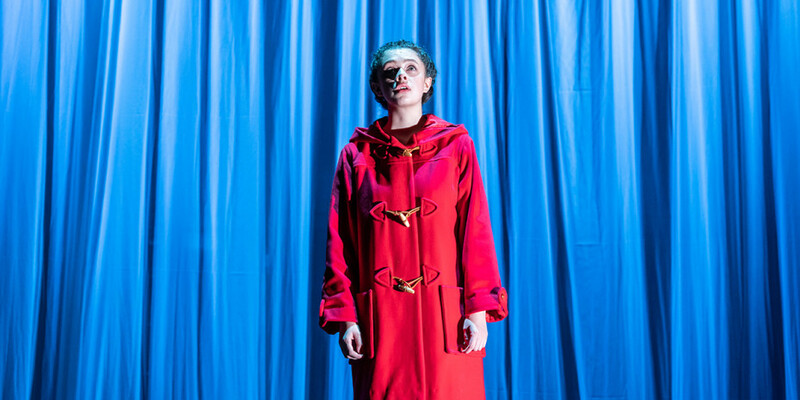 Jessica Barden in Pinter Four. Photo credit: Marc Brenner. 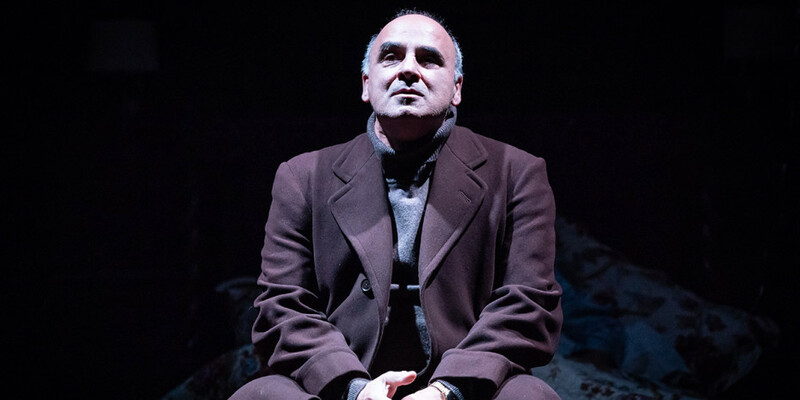 A full two months of Pinter have passed and we’re still super excited about the line-up. 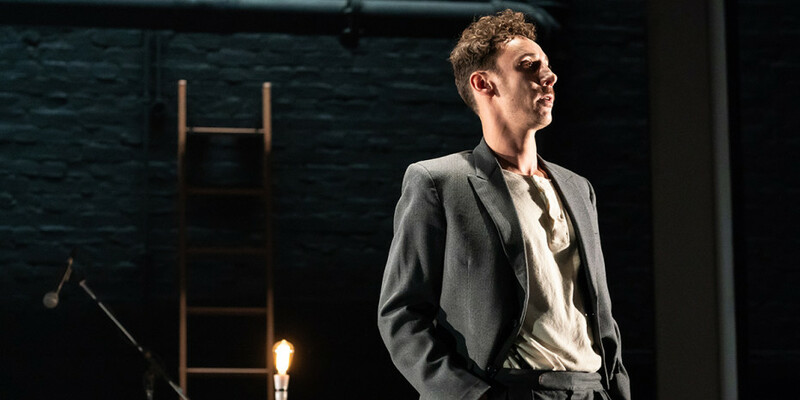 The Jamie Lloyd-directed season, which commemorates the 10th anniversary since Harold Pinter‘s death, has already seen some of the biggest names in theatre and acting take to the stage in Pinter One, Two and Three. 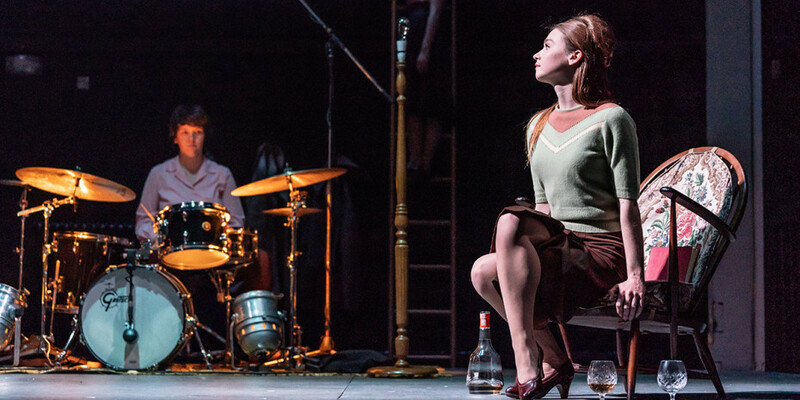 Now, Pinter Four is here with even more stars. 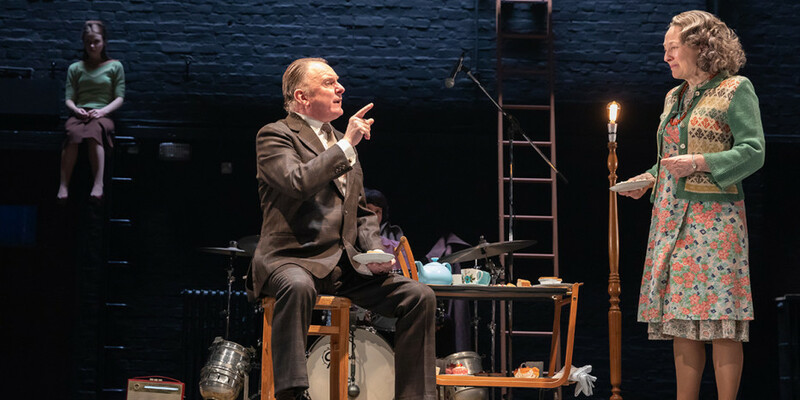 This week, the double bill of Moonlight and Night School has opened and with it brought Jessica Barden, Bríd Brennan, Janie Dee, Robert Glenister, Isis Hainsworth, Peter Polycarpou, Dwane Walcott and Al Weaver to the Harold Pinter Theatre. 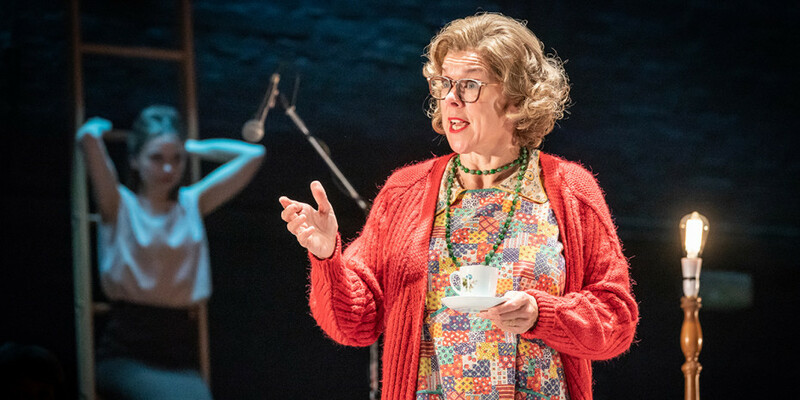 Get a sneak peek at the latest instalment in this exploration of great British writing with the production shots below. 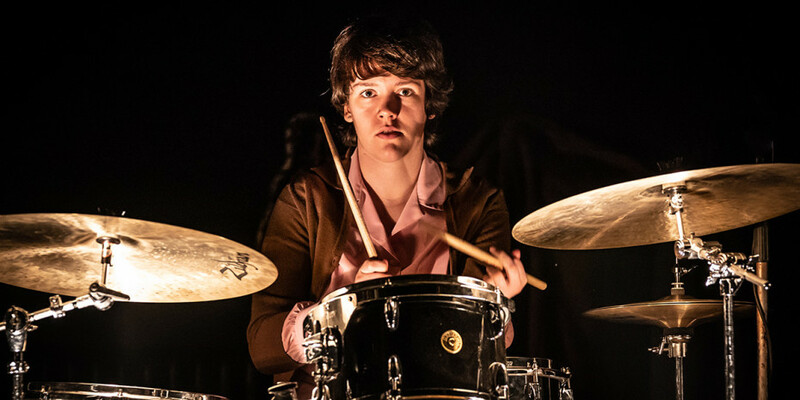 Joining the cast is Abbie Flinn on the drums who provides live onstage percussion in Night School. 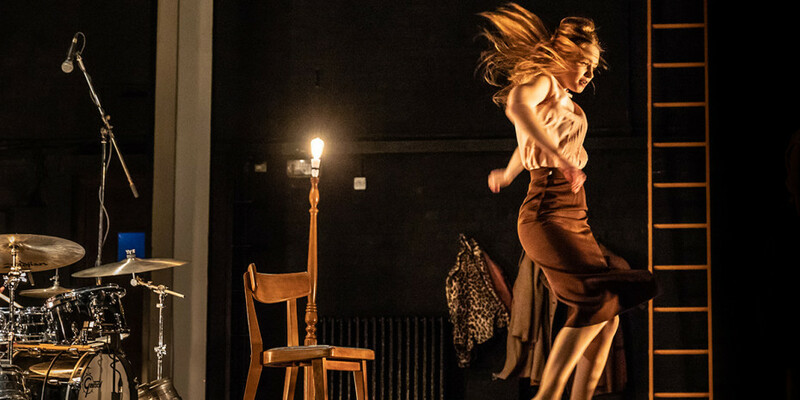 In Moonlight, the brutality of family life and the subjectivity of memory are explored in this emotionally raw and richly funny short play in which the past haunts the dark, lonely recesses of a dying father’s bedroom. 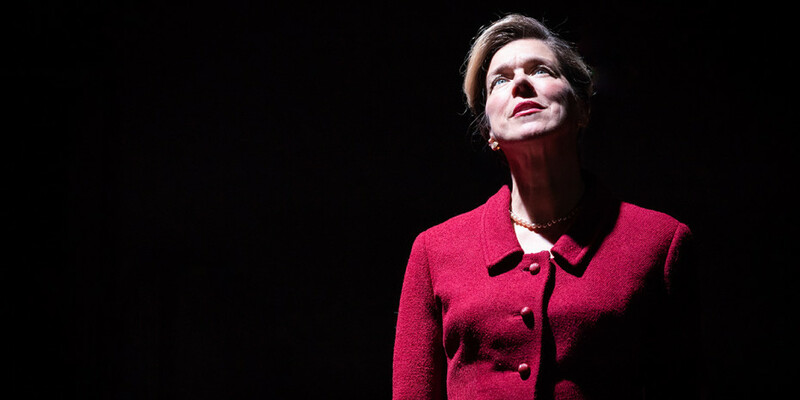 Moonlight is directed by Olivier Award-winner Lyndsey Turner. 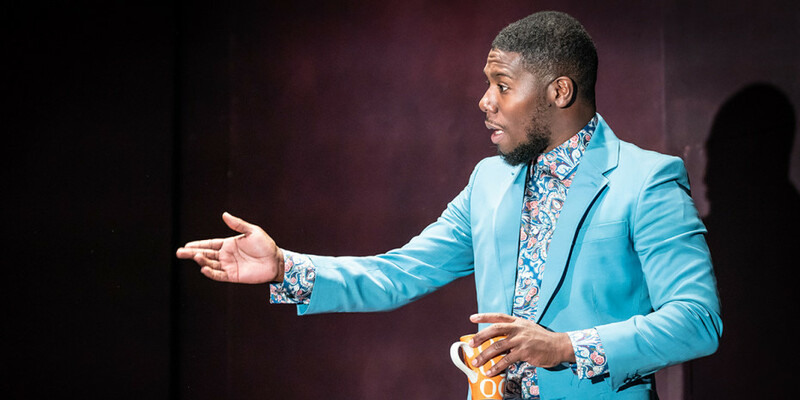 Night School tells the story of an East End criminal who returns home from prison to find his room has been occupied by a mysterious woman with a secret. 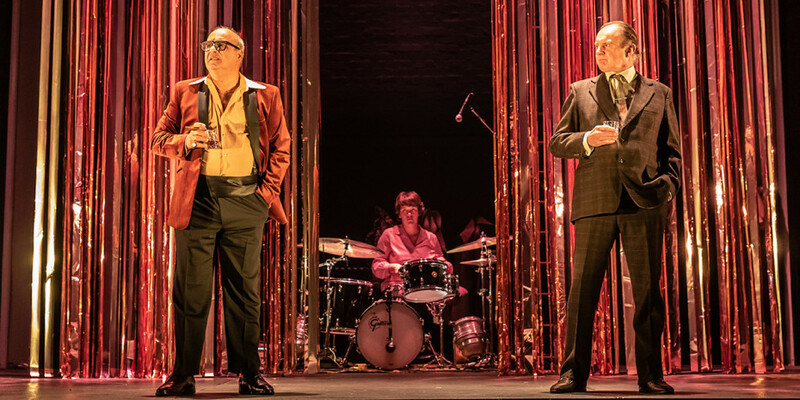 Set in the sweaty nightclubs and claustrophobic boarding houses of 1960s London, this is a rare opportunity to see the brilliantly witty and vivid show which is directed by Ed Stambollouian. Also on is Pinter Three, an evening consisting of Landscape, A Kind Of Alaska, Monologue, and sketches. It stars Keith Allen, multi-award-winning actor and comedian Lee Evans, Tamsin Greig, Tom Edden, and Meera Syal. 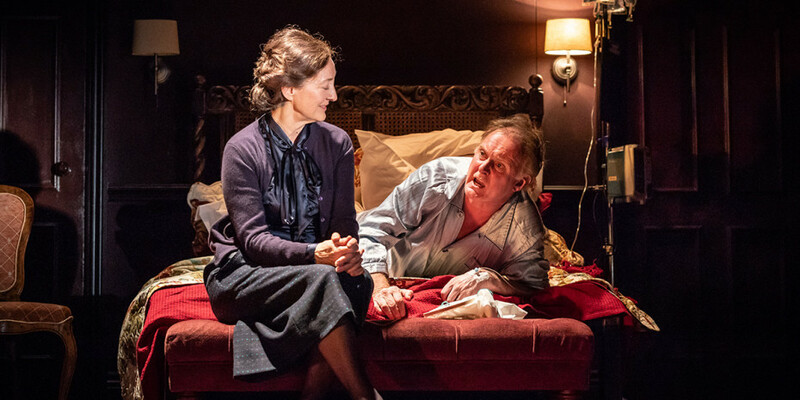 Pinter Four is running on selected dates until 8 December 2018.